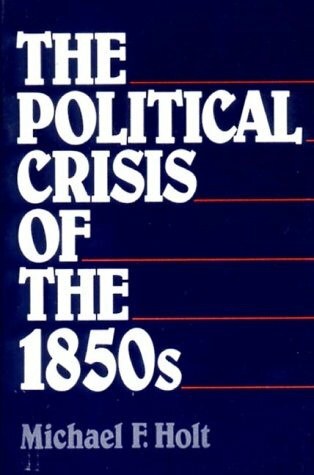 Holt sees the Civil War as representing a breakdown in America's democratic political process, more specifically the Second Party System of Whigs and Democrats. He demonstrates this system's success, beginning in the 1820s and 1830s, in confining sectional disputes safely within the political arena. 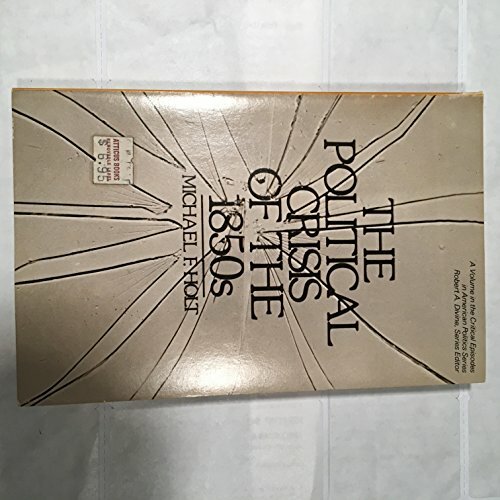 With the breakdown of vital two-party competition in the 1850s, sectional issues increasingly took on ideological dimension, causing, Americans North and South to see in them dangerous threats to cherished republican institutions. No longer manageable within the arena of politics, sectional differences had to be resolved with in the arena of battle. 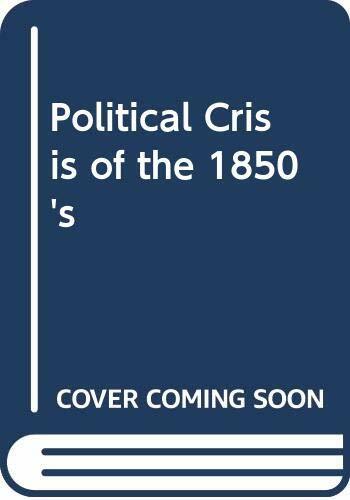 The Political Crisis of the 1850s offers a clearly written account of politics (state and federal), sectionalism, race, and slavery from the 1820s through to the Civil War, brilliantly combining the behavioral and ideological approaches to political history. Michael F. Holt is Langbourne M. Williams Professor of American History at the University of Virginia and the author, most recently, of The Rise and Fall of the American Whig Party.